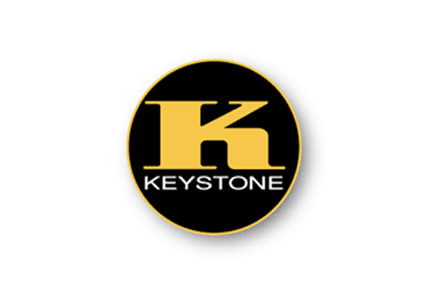 Keystone Automotive offers the widest selection of replacement collision parts in the industry. For over 50 years, we have served our customers with independently produced parts at competitive prices. Keystone provides an important cost-savings choice in a previously noncompetitive market. Our worldwide purchasing power combined with our commitment to quality and service has saved our customers countless millions of dollars while meeting their goal of top quality collision repair. Keystone Automotive will continue to be the leader in North America in the supply of premium quality replacement auto body parts to the collision repair industry. Our reputation and position in the industry is supported by our well-trained employees and their focus on customer service, quality, technology and operating efficiency. This dedication results in added customer satisfaction, earnings growth and shareholder value.